Softball Canada has some new rules that will affect our play this season. 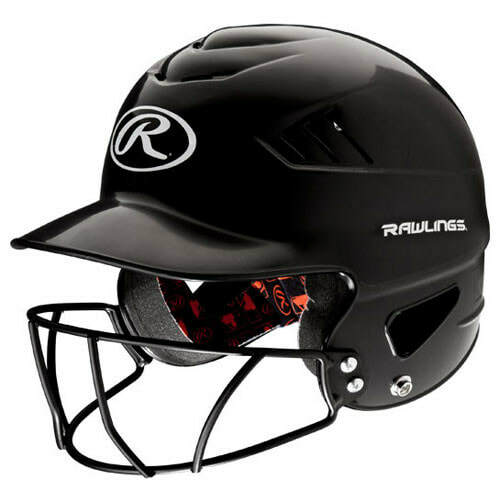 All players are now required to have a batting helmet with a cage installed. 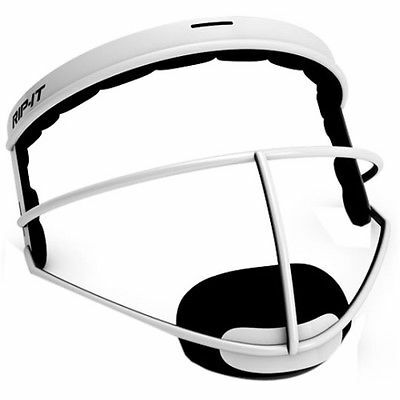 If you have a helmet already, you can purchase a cage to fit your helmet at several different sports stores in town. If you visit Brant Sports Excellence and say you are with BMSA, you'll get a discount. Pitchers in Squirt and below will also need to wear a pitching mask if they wish to pitch this season. If you have questions about our league or would like to register in person or pay with cash, please come see us from 6-8pm. JR MITE: Players with birth years of 2012 & 2013. SR MITE: Players with birth years of 2009-2011. Select tryouts will take place in early May but for 2019 we are offering select prep workouts over the winter months to better prepare our players for the more competitive select environment. The practice time is FREE for anyone that is interested in advanced practice/play but ONLY players that are registered for the 2019 summer house league session may attend. FYI Registration is now open. Just a reminder that games are only cancelled by BMSA when our permits for the diamonds are pulled by the city of Brantford. This is usually due to weather issues. If our permits are not pulled, BMSA is still responsible for payment to the city for the parks so the games will not be cancelled. Should games get cancelled you will be notified via email and a message will be posted on this page and on Facebook.